I'm a big fan of most of the 80's and 90's music. 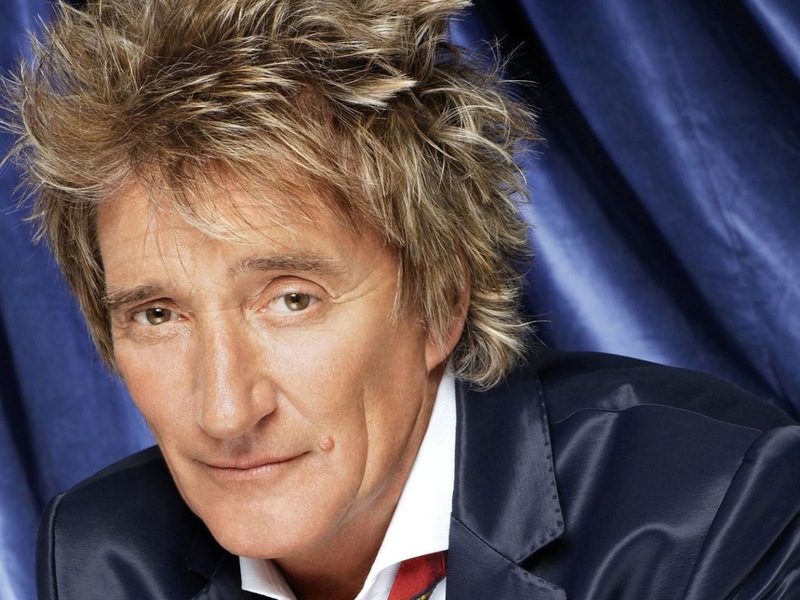 I'll listen to almost anything, but I have to give Rod Stewart credit on his new album: Time! The Rooster Haired Icon for music has released a new album in 2013 and is a great addition to his rockin' out and this is one album you certainly need to add to your collection. I love all the tracks on this CD, to hard to pick just one! 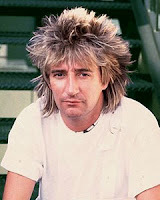 This album is even produced by Rod and co-produced by Kevin Savigar. Capitol records has allowed another wonderful album to hit the air waves and be able to move us with wonderful sounds, Rod's voice and lots of great music. Check Out Rod Stewart's new album! Amazon Purchase now for Pre-release price!